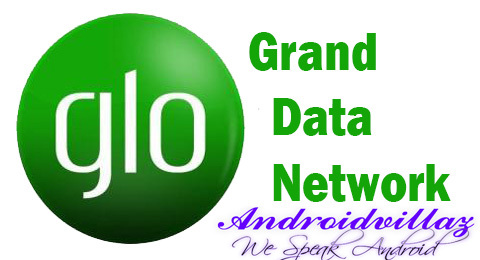 Data Users] Revised Data Plan For Airtel, MTN & Etisalat Now the Grand data network Glo are now introducing their own Revised data plan to the public to set the standard high in the data war . Though there are good glo coverage in some locations. All things being considered, you just have to test their network strength in your area before dashing your money to Glo. “Dear Customer, your 1 GB data bundle has been successfully activated or any amount of data given to you. Step 4: Confirm your data by dialing #122*22#. TAKE NOTE: If you try to browse and it didn’t connect or surf, don’t worry, kindly sms PAYU to 127. The sms is free, so don’t worry for extra charges. The validity of the data will be sent to you 15 days or 7 days depending on the message you received. 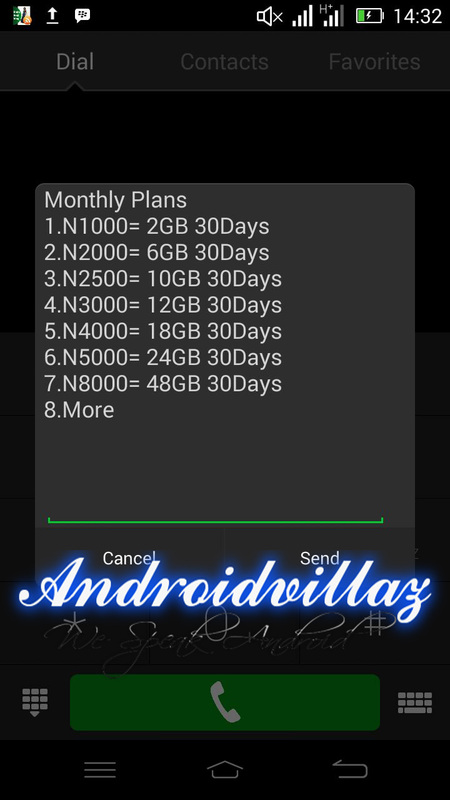 This is not a tweak, it’s an official data plan from Glo. It’s just a way to reward us their customers. Dial *777# on your device and follow instructions on your screen to activate the data you like and start flexing.